Adelaide Festival is one of the world’s great arts events. For more than 50 years the festival’s audiences have delighted in an outstanding mix of internationally acclaimed theatre productions, an eclectic array of world-class musicians, breathtaking dance pieces, renowned writers and striking visual arts displays. Enjoyed amid warm March days and starry nights, Adelaide Festival’s celebration of creative excellence makes for an event of truly epic proportions. Just two months prior, the Adelaide Festival organisers approached Active Air Rentals regarding air conditioning for their numerous marquees, Spiegel Tents and temporary structures. This is the sixth year Active Air Rentals has been involved but this year there is more focus on redundancy and aesthetics. ‘Due to the extreme heat we’ve experienced at previous Festivals, this year we added redundancy units which can be mobilised in just one hour’ Explains Brad Sweeny, Director, Active Air Rentals. 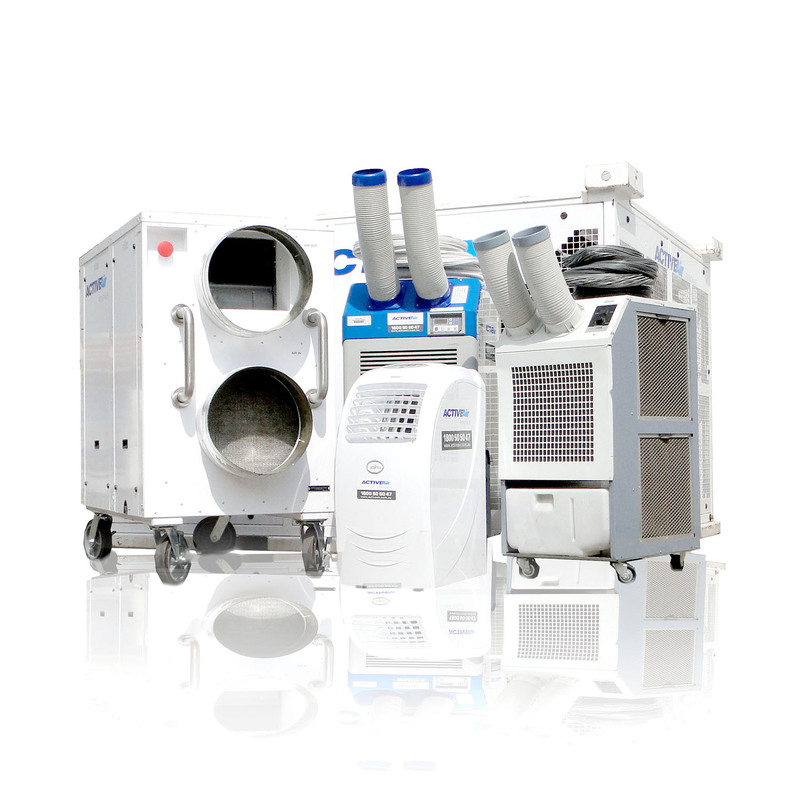 Be quiet – noisy air conditioner are not an option for performances and the public. Never fail – tens of thousands of visitors are expected to attended the Festival with seven marquees / tents / temporary structures requiring air conditioning. Be discrete – intrusive ducting isn’t acceptable for the visually stunning Spiegel Tent and marquees. Working in close collaboration with the Adelaide Festival organisers, the Active Air Rentals team put together an effective air conditioning plan and designed discrete ducting systems. The Active Air team had just one week to complete the install and did it easily.